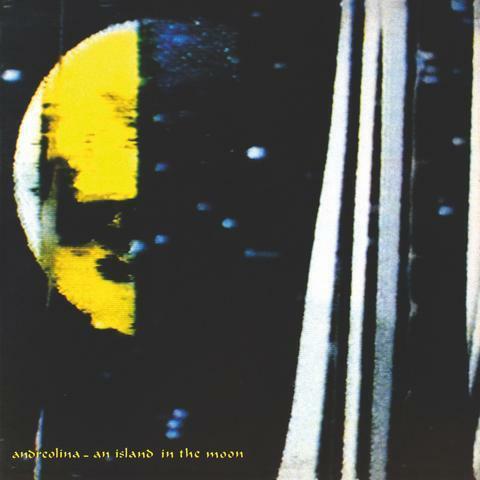 An Island In The Moon is the perfectly conceived minimal ambient project from Italian composers Pier Luigi Andreoni (Doubling Riders, ATROX) and Silvio Linardi. 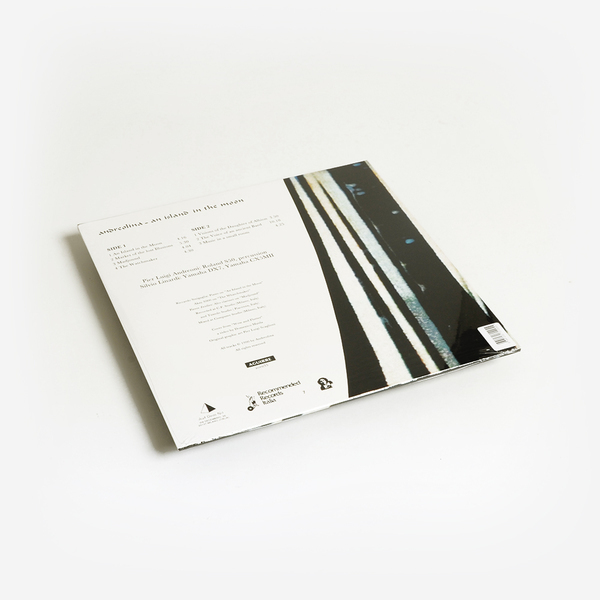 Andreolina being a mix of the names of the two musicians who were both deeply involved with the label Auf Dem Nil on which the album was originally released in 1990. "The duo stick to a disciplined and simple palette using only two synthesizers and a Roland S50 sampler. They are joined by fellow electronic journeyman Riccardo Sinigaglia who contributes piano and samples on two tracks. 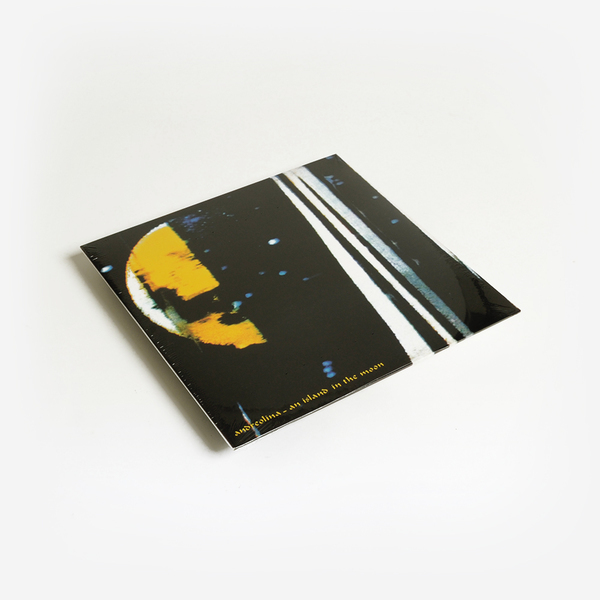 Taking influences from Italian minimalism while adding some jazz hints Andreolina sprawls, weightless instrumentals that never stay soporific for too long on this singular rare album. Auf Dem Nil or ADN was one of the most adventurous Italian record labels of the 80's and early 90's with releases by De Fabriek, Riccardo Sinigaglia and Pierre Bastien. Leaving their mark on the experimental music scene back than and influencing musicians worldwide up until today."